Puberty hit for me very young; by the time I was 10, I started to get spots. 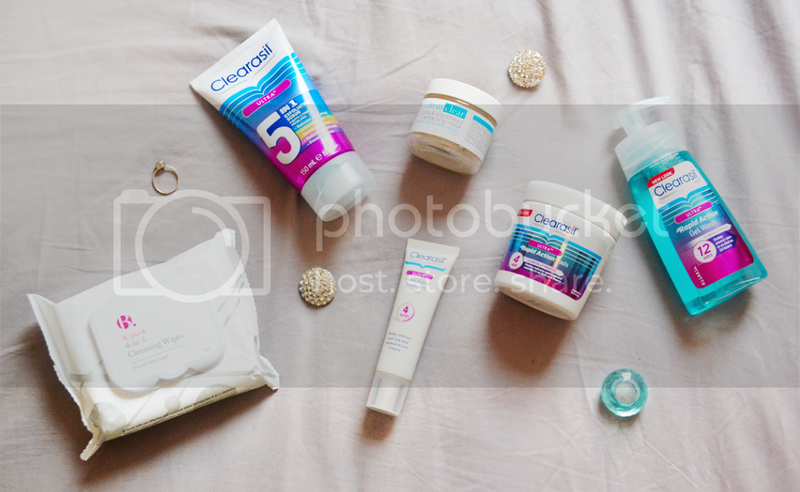 My mum bought me a Clearasil face cream back then, everything cleared up, and for a while I had next to no issues with my skin. But then around the age of 17, everything just went a bit mad… suddenly I started to develop tons of spots on my forehead, when the spots left they’d leave behind discolouring, and as more and more spots sprouted up, more discolouring took over my forehead. I remember it getting so bad that I’d feel as though anyone looking at me was looking at my spots, and one day I literally broke down in tears feeling so upset looking at how much discolouring had developed.